A rare addition to the Aalto table collection, a beautiful birch tabletop rests atop a single pedestal leg to allow guests to sit comfortably around the table without being bothered by cumbersome table legs. The chrome pedestal can be paired with a variety of surface options. 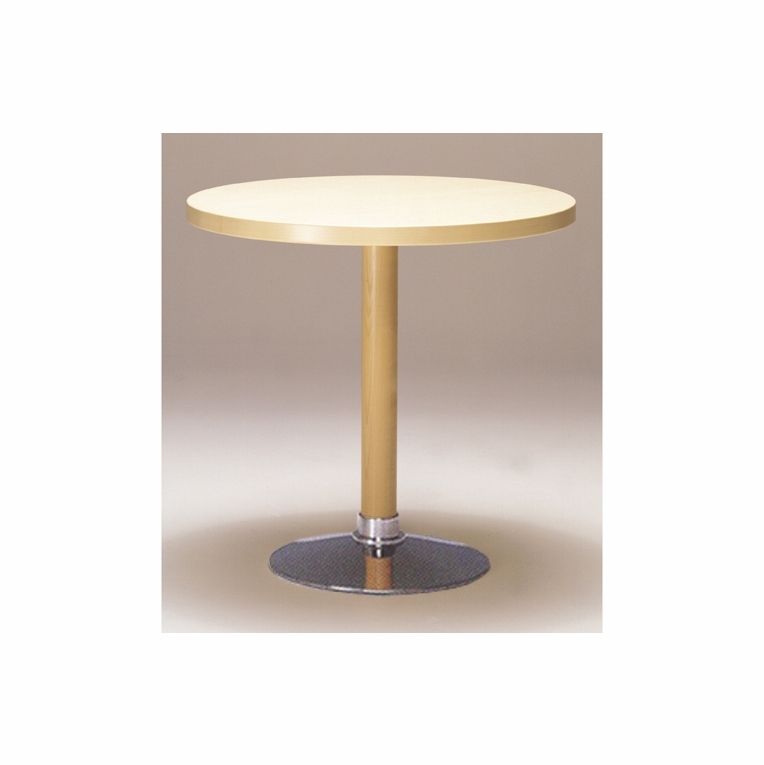 The largest of the Aalto pedestal tables, use it as an informal dining table or a buffet space during a party. Made in Finland by Artek. Simple assembly required. Tables sold seperately.Please review our Shipping Information page before ordering. Payment: 50% will be charged at time of order, remainder will be charged at time of shipment.